737 Ultimate Project developer Daniel Johnson and his scenery brand, Departure Designs, are gearing up to release their next scenery, New Orleans (KMSY), after it was announced only 5 days ago. Previews of New Orleans (KMSY), announced last week. This comes in conjunction with news about an incoming update to their other scenery, Baltimore (KBWI), which released at the end of last month. Cutting down on some unnecessary PBR and various other techniques to drastically increase FPS and decrease stuttering. 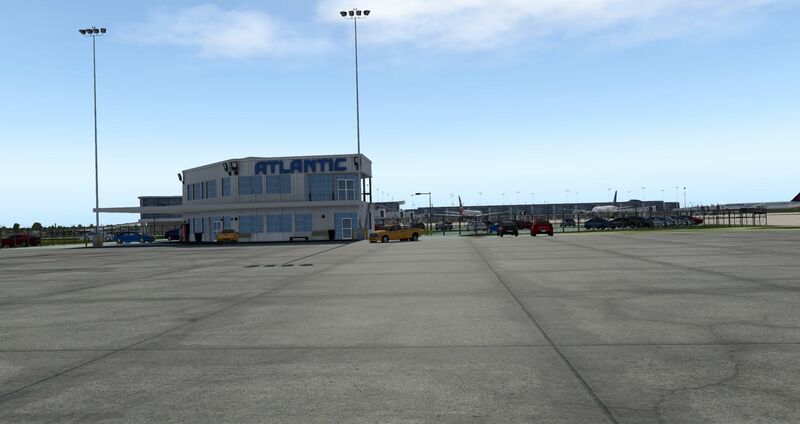 Departure Designs Baltimore (KBWI) is in for an update this week. 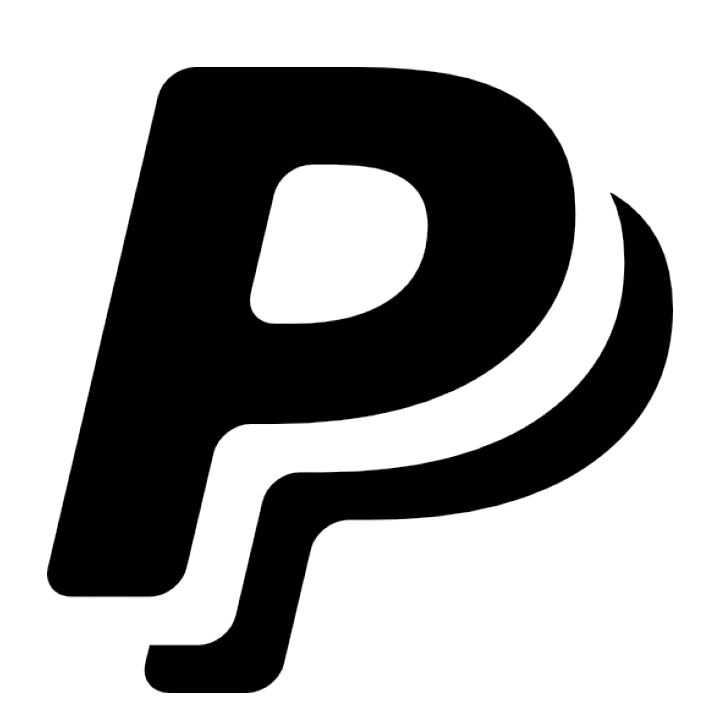 News from the New Orleans project was added at the bottom of the post, with the developer saying that their scenery library, the Departure Library, will be updated with objects from the new scenery ahead of release "later this week". 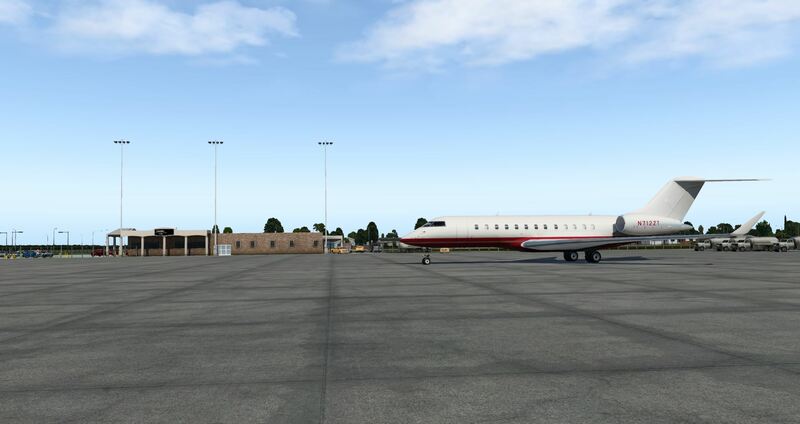 You can find out more about Departure Designs' current range of sceneries, including the aforementioned Baltimore (KBWI) and the in-progress St. Thomas (TIST) project in a previous article.